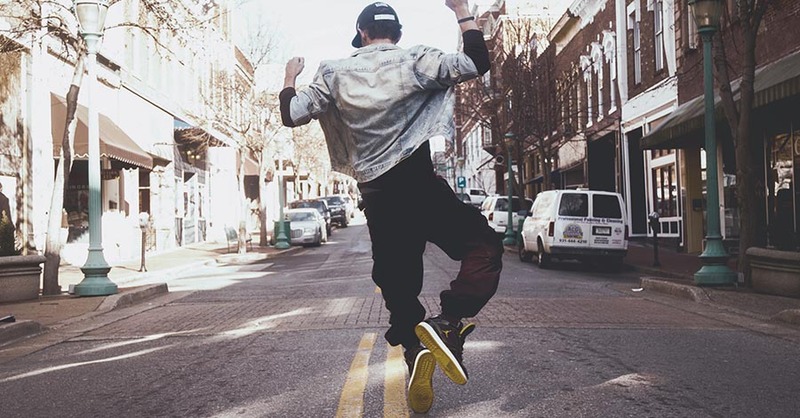 7 Ways to Give In 2019 In The New Year! Your First Week Of Giving! 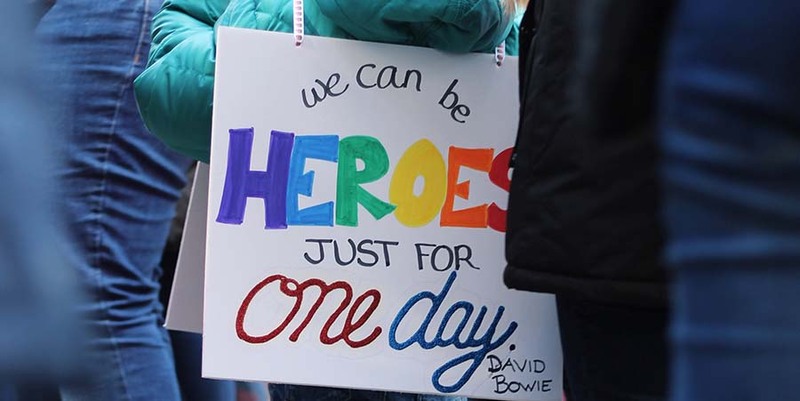 We love every day heroes, regular people that have decided to do something exceptional to help make the world a happier place. We found three every day heroes that are helping the planet one give one day at a time. They are from different parts of the world, but joined by a common bond, small acts that have motivated others to help the planet. I love these stories and think you will be inspired by their ideas and actions as well. Adithiyan describes himself as an environmentalist to the core, at the age of 16. He is unique in his every day hero actions as he completes varied activities with many organizations to maintain his goal – to encourage social responsibility and environmental sustainability. Adi writes on his own blog, describing his adventures and environmental gives he completes. He recently had a community book drive, as he was finding used books in people’s recycling bins. Adi observes issues in his community and finds solutions that ripple through the world. Sound familiar? He also writes about how he feels when he gives and shares his friends stories when they help him out. 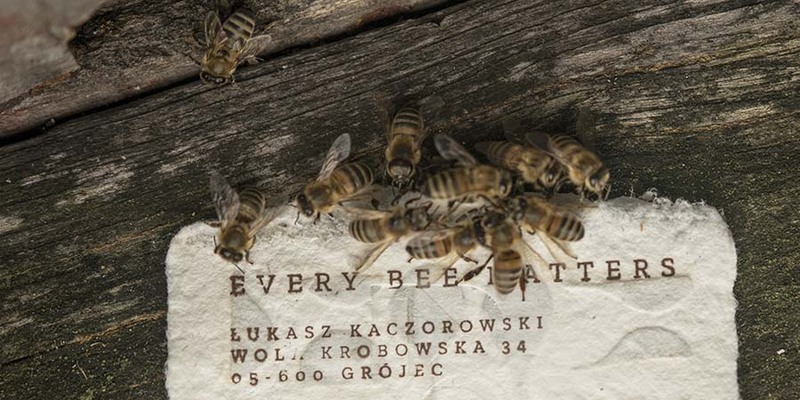 Adi thanks for spreading happiness through small acts of giving around the world. You are an every day hero! 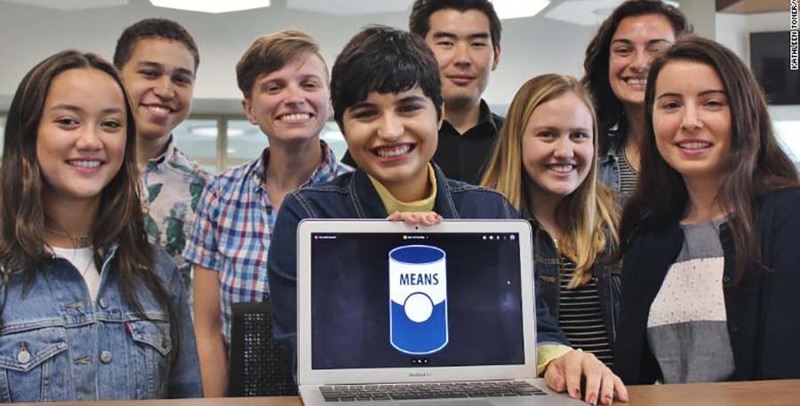 Maria Rose is passionate about food security and poverty, so passionate that she started an organization called MEANS, a data base that helps match excess food with those in need. MEANS was started with the belief it should be easy for those with excess food to share it with those in need. With some ingenuity, volunteers and a now a full staff compliment, MEANS has made their beif into a reality. They have successfully found a way to share excess food in 48 states, helping divert food from the trash to local emergency feeding services with the ease and speed of the internet. We have highlighted Maria Rose’s work as a planet give because using all our food does help the planet. In the United States alone 30-40 percent of the food supply is wasted. That is $160 billion worth of food/ 150 tonnes per day. When this amount of food goes to landfill, it generates methane, a greenhouse gas 23 times as potent as carbon dioxide which aids in trapping heat in our atmosphere. Maria Rose is stopping this food waste by redistributing excess food to others. Maria Rose started looking for a solution with volunteers and has grown the organization into a team of seven plus hundreds of volunteers and companies that make their mission happen. She was honored as a CNN Hero in 2018. 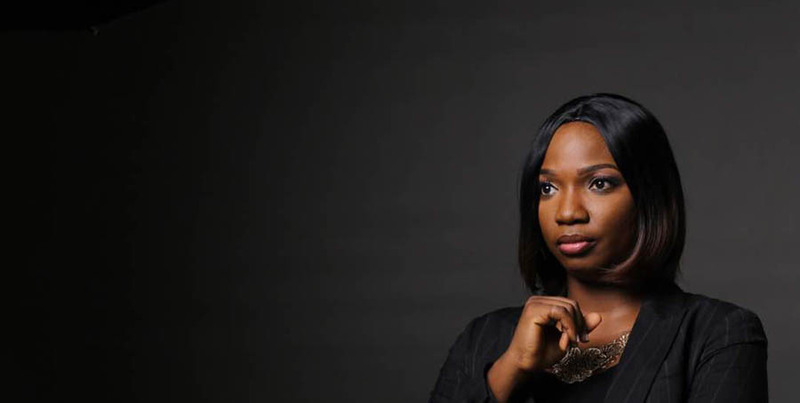 Watch the tribute video that shows her work. Read more about MEANS, their food database and how an every day hero turned a need into a mission that is giving to the planet and people! Samatha Vance is saving the planet and finding a solution to student loneliness one bottle cap at a time. This exceptional 9 year old returned from summer camp inspired by the ‘buddy bench.’ She was introduced to the buddy bench at camp, a bench set in a public area where anyone can sit when they are feeling lonely, want to play with others or are looking to meet new friends. Samantha thought this was a great idea for her school playground as she had witness loneliness amoung her peers at school. She set up a meeting with her principal, obtain permission for two benches in the playground but had to raise the necessary funds for the cost of the benches. Her research had her stumble across a company that would pay for the benches if she collected and donated 400 pounds of plastic caps for one 6-foot bench, approximately 10 55-gallon drums’ filled with plastic caps. Well, Samatha is a force and she set out to collect the caps needed. In five weeks she reached her goal, with the help of the community, friends, local businesses and communities as far away as Africa. Her bench was made, delivered and used, but Samatha was not done. She increased her next goal to 1200 pounds for three benches so she could continue placing buddy benches throughout the local schools. If you want to reach out to Samatha and donate caps and lids for her campaign, accepted caps included medicine bottle caps, drink bottle caps, milk jug caps, flip-top caps (as on some ketchup and mustard bottles), detergent caps, spout caps (as on some mustard bottles), hair spray caps, spray paint caps, toothpaste tube caps, ointment tube caps, deodorant caps, Go-Go caps and caps with recycle numbers 2, 4 and 5. Accepted lids include cottage cheese container lids, whipped topping container lids, mayonnaise jar lids, coffee can lids, yogurt lids, cream cheese container lids, peanut butter jar lids, butter container lids and ice cream bucket lids under 8 inches. Samatha is an every day hero and we love that she is saving plastic from our oceans, land fill and our environment. You go Samatha!! We love what you are doing. Join Samatha’s Facebook Page and help her out with her mission. 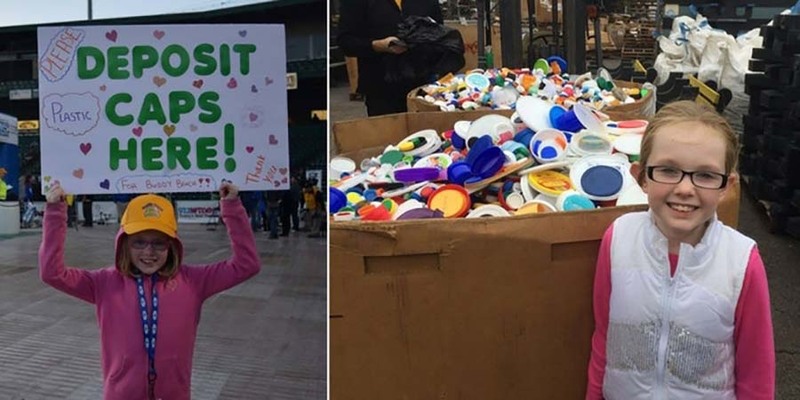 She is making a difference one give, one bottle cap, at a time. Before I started The 365give Challenge in 2010, I was inspired by the small acts of every day heroes who were making a difference in their communities, their cities and the world. I love people who want to make the world a better place because they can. Love this! Are you inspired to start giving back to your community through small daily actions that make a difference? Check out the 365give Challenge and see how one daily give can change the world! My dream is to inspire people around the world – young and old – to make a better, happier world for everyone. As a family we have come to learn through our own daily giving practice that if we all do one small thing to give every day – together we will be the change the world needs.  365give is a charitable organization dedicated to inspiring and educating the hearts and minds of people to create lasting positive global change through daily giving - Together we will change the world one give, one day at a time.